After some time elapsed between the first two stories in the ‘Enescu Fleet’ series of mystery capers, I was surprised and pleased to discover that the third adventure for our intrepid hero and his loyal aides, has been penned and published in double quick time, by their creator and author Sherban Young. 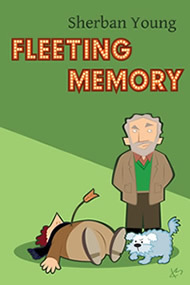 ‘Fleeting Memory’ and ‘Fleeting Glance’ opened up a whole new window onto the world of the mystery caper for me, with Sherban being a great host and author to work with, an excellent ambassador and talented exponent of the genre. ‘Fleeting Glance’ – Review to follow shortly. If you should happen to catch this post Sherban, I can only apologise for the lengthy delay in publishing my thoughts about ‘Fleeting Gance’. 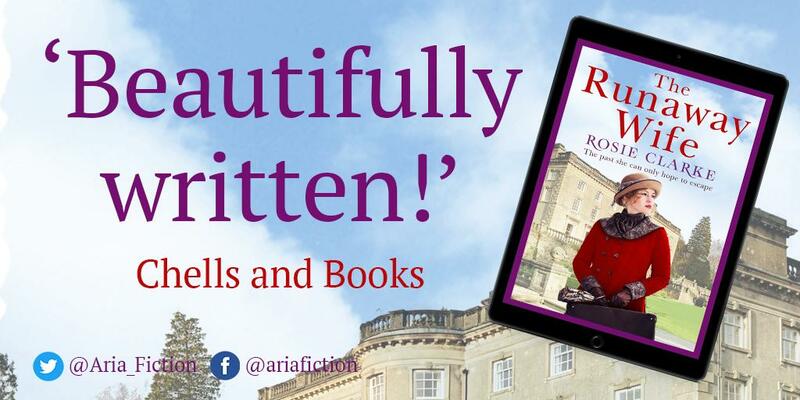 Pressures of work and everyday life have conspired against me and whilst I wish that blogging, promoting and reviewing for authors was my ‘day job’, unfortunately that cannot be so. Needless to say, I thoroughly enjoyed both books and I shall no doubt be catching up with Enescu in his latest web of intrigue and murder very soon. Baltimore’s Pendleton Institute of Music wants to host a dinner to pay tribute to George Enescu, Romania’s most famous composer. Naturally, they call on the man’s most distinguished descendent: Enescu Fleet, the world-renowned (semiretired) private detective. The only problem is, Enescu Fleet isn’t related to George Enescu. He isn’t even Romanian. From this mild deception comes a cacophony of lies, intrigue and murder. And that’s barely before the salad course has arrived. It will take a steady hand to conduct the Pendleton through the chaos. Can Fleet serve up another winning performance? Sherban Young, splits his time between Maryland and Maine, and has often been called the next P. G. Wodehouse, or at the very least the current Sherban Young. He has an encyclopedic knowledge of poker, baseball, literature, classical music and film (although, it should be noted that this encyclopedia is a single volume, pop-up book edition). He enjoys single malt, his MINI Cooper S, Macs and, at times, listing things he enjoys. Sherban claims to be pretty old school, when it comes to mystery writing, with inspiration from the pens of P.G. Wodehouse, Agatha Christie and Rex Stout, urging him on to become an author. The 37-year-old Ellicott City resident became interested in solving puzzles and mysteries through CD-ROM interactive adventure games, whilst studying at Loyola University, (where he majored in English literature), with his friend developing the graphics and programming and Sherban writing the stories and puzzles. Whilst currently his own boss, in partnership with his father in a Columbia financial planning firm, Sherban has disciplined himself to devote time each morning to writing his mystery capers, although he does confess that not many first ‘writes’ make it into the finished book. I spend a lot of time rewriting, it’s essential. I think this is not only true at the end of a project but also at the beginning. If you go into a project fully aware that you’re going to rewrite it, you can approach it with a much more relaxed attitude. Then the ideas flow. 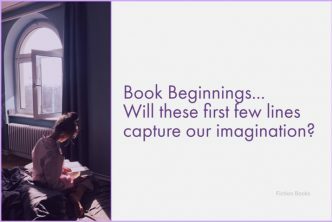 As an aside and following on from a previously published post about the many and varied styles of cover art adopted by authors, I would like to draw your attention to the fantastic art which adorns the covers of the ‘Fleeting …’ series, courtesy of one Katerina Vamvasaki. 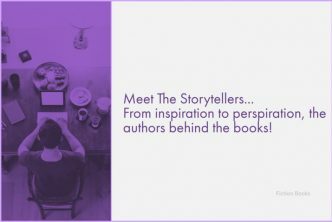 There isn’t a lot of information out there on the web about Katerina, however I came across this excellent interview, over at author Barbara Meyer’s blog, which gave me an insight into this very talented person. There is a brilliant page, over at Sherban Young’s website, where you can see the cover illustrations for all his books, including the ‘Fleeting ..’ series, in the one place … It makes for a very eye-catching display and is well worth the visit. I can visualise a series of ‘Enescu Fleet’ adventures, as a cartoon strip, or comic book, with illustrations of this quality and storylines which are so unique. Thanks for the nice post, Yvonne! Thank you, for taking the time to check out the post and leave your comment. I really am working hard towards publishing my review of ‘Fleeting Glance’, which I thoroughly enjoyed by the way. ‘Fleeting Note’ sounds like another chaotic case for the legendary (well in his own lifetime anyway) Enescu Fleet Esquire and another unique and intriguing synopsis from yourself. I hope that this series is proving to be as successful as you had hoped and that you have plenty more adventures in store for the inimitable Enescu. I think that Katerina has done an excellent job with the continuing theme of these covers, as has Sherban with the storylines. 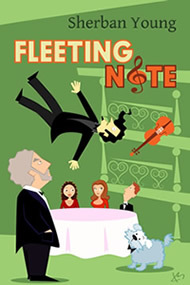 ‘Fleeting Memory’ focuses on literature, ‘Fleeting Glance’ has art as its storyline and ‘Fleeting Note’ is of course music centric. Thanks for taking the time to check them out and leave your comment, I appreciate it. These covers are cute. I’m looking forward to your review of Fleeting Glance. I can relate Yvonne, I wish blogging and promoting books was my day job too! lol. I can only wish for that. I actually have noticed that there are quite a few blog sites I have visited lately, who do charge for their promotion and review services. I am not so sure just how many authors and publishers would be up for forking out real cash for such a service, so that will be an interesting development to track. I guess one of the upsides would be that authors such as poor Sherban wouldn’t be waiting patiently for months for their review to go live, but it really is on my list and working its way steadily towards the top of the pile! Thanks for stopping by, as always, I appreciate the comment.